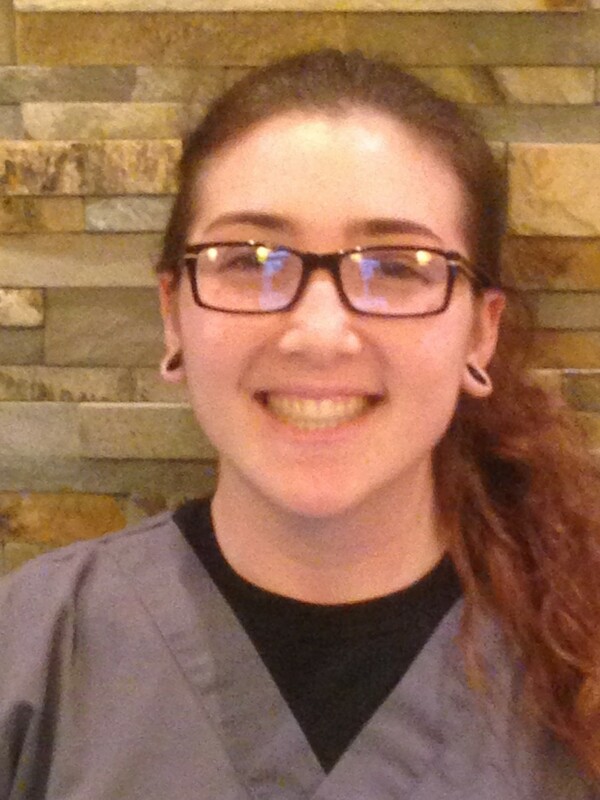 I am currently studying to become a Veterinary Technician at Sheridan College. I have always loved animals and began horseback riding at the age of seven. I have done volunteer work with animals at CARD - the Community Association for Riding for the Disabled and the Brampton Animal Shelter. I love helping animals and I'm excited to make it my career. I have just graduated from the University of Toronto Life Sciences program. In the future I am planning on going to the University of Guelph to get my DVM & become a veterinarian. 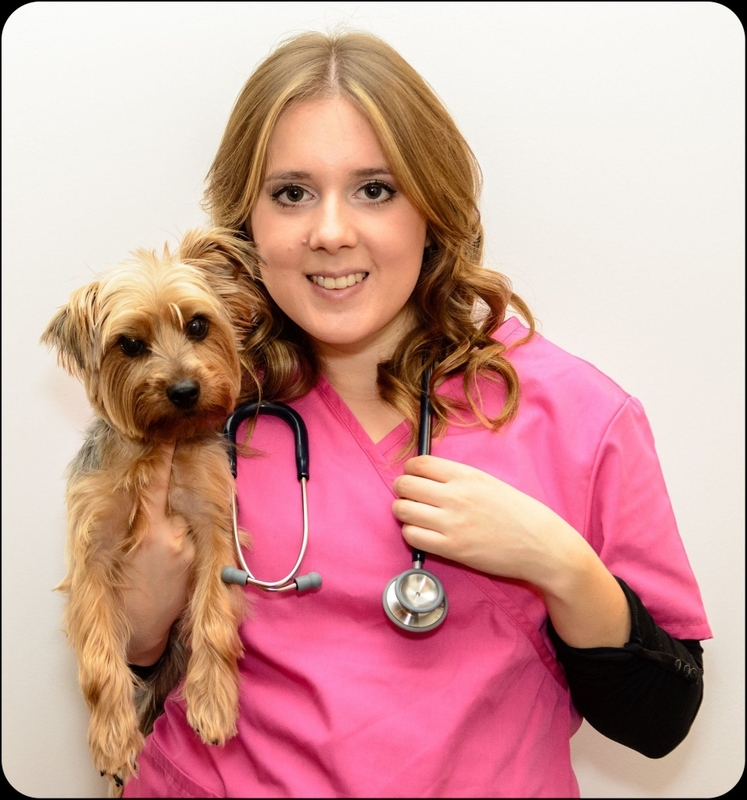 In addition to working at the clinic, I have a plethora of other animal related activities such as volunteering at the Toronto Wildlife Centre and the Vaughan Animal Shelter, amongst several others. 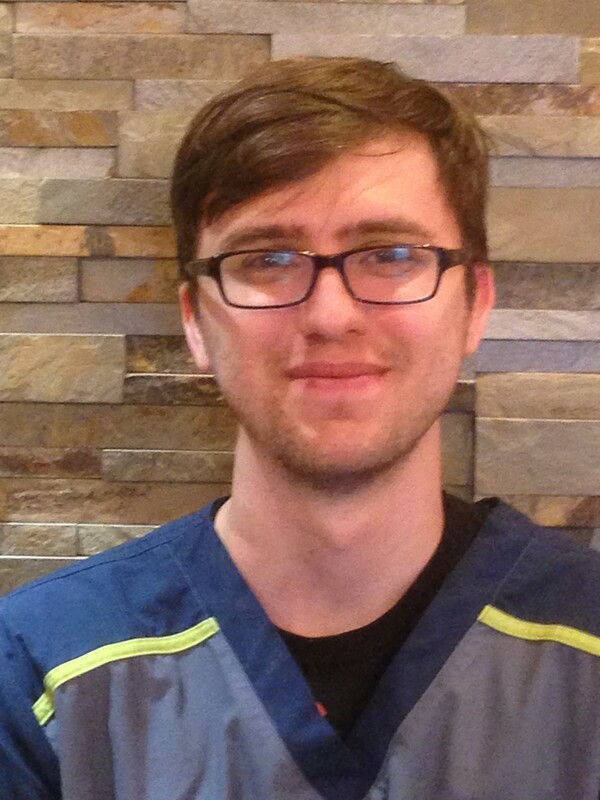 I am a graduate of the Biotechnology program at York University and pursuing postgraduate education and career in medical sciences. In addition to science is my love of animals. I always had dogs in my home growing up, so animals are a big part of my life and caring for them is like caring for my own family. Working at the clinic gives me the opportunity to share and experience both my passions.